Sewer lines are susceptible to a variety of problems. Sewer main pipes may decompose and break down with age, or become broken and clogged by invasive tree roots. Failure to fix the pipe inevitably leads to costly clean-up procedures and property damage. George Davis Plumbing can diagnose the problem, identify breaks in the sewer pipe, and make the repair efficiently and cost-effectively. Whether your sewer line is blocked or totally collapsed, we will identify the problem and make the repair. 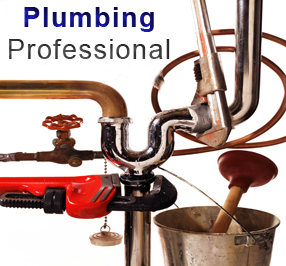 George Davis Plumbing is San Diego's sewer main plumber. Call George Davis Plumbing at 858-366-8152 for professional sewer main repairs and drain clearing services.